Microchips really work! This therapy dog was stolen from a woman with special needs in Colorado. 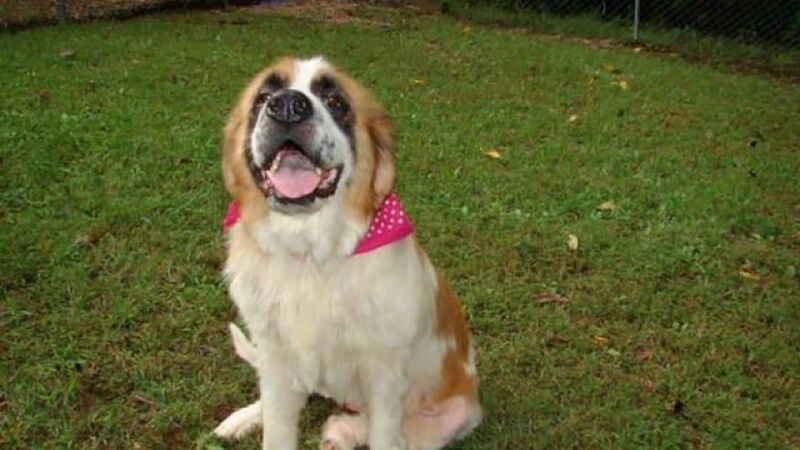 This St. Bernard turned up at a shelter five years later in Missouri. A microchip identified the owner and they have now been reunited. Microchips save lives! Click here to read entire story.